The Canyons uses cross-laminated timber (CLT), a renewable structural building material, continuing the same sustainable and seismically resilient approach as our previous building projects, Carbon12 and The Radiator. CLT is a cutting-edge engineered wood product that represents the next revolution in the construction industry in the United States. Already popular in Europe and Canada, we are on the forefront of this innovation in the US. Climate change is demanding that we rethink our building materials, and we see the many benefits of engineered timber as a catalyst for positive change. 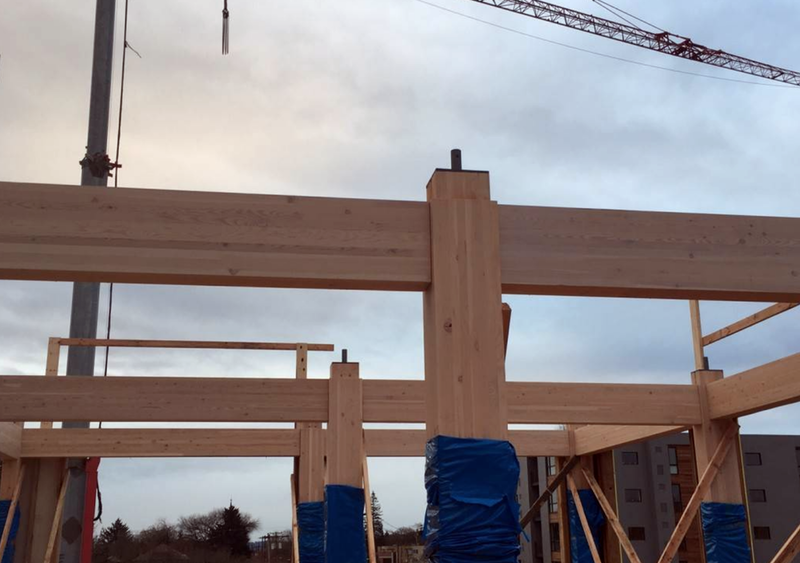 Stronger than steel and lighter than concrete, CLT is exceptionally resilient in the case of a seismic event and releases far less carbon during both manufacturing and construction. Wood structures lock away atmospheric carbon for the life of the building, trapping the carbon naturally stored in a tree’s fibers and preventing it from being released into the atmosphere. CLT is renewable, durable, practical, fire-resistant, seismically resilient, and energy-efficient. It’s also beautiful. CLT is a large-scale, prefabricated, solid engineered wood panel that assembles quickly, "like Legos." Panels are fabricated to precise dimensions for efficient on-site assembly. Sustainably harvesting wood for CLT thins small trees from our forests, giving wildfires less fuel to burn. Building with CLT greatly reduces total greenhouse gas emissions over the course of construction and life of the building. It is a safe and durable structural building material, and has been used for mid- and high-rise buildings for decades across Europe and in Canada. Other benefits include reduced waste, faster construction, improved thermal performance, and design versatility. 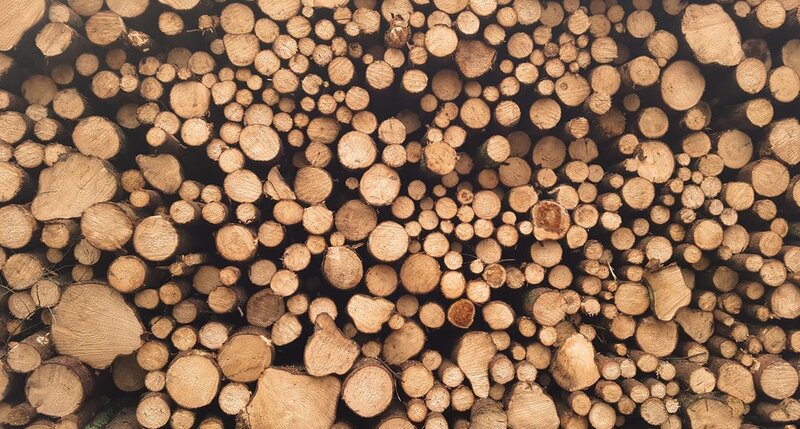 The growing demand for mass timber in construction in the US will contribute to the revitalization of the flagging timber industry and help bridge the rural - urban economies. CLT is as strong as steel, but 80% lighter than concrete, making it ideal for seismic zones such as the Pacific Northwest. It is faster to assemble than any other structural system, so it causes less disruption and noise than conventional building methods. And, CLT is environmentally friendly, durable, and attractive. The lumber used for CLT stores the carbon that the trees consumed in order to grow, rather than re-releasing it into the atmosphere as the tree decomposes. Sustainably sourced wood for CLT often uses drought-affected trees or those damaged by beetle kill to help responsibly thin forests and prevent forest fires. The use of CLT in construction also reduces energy-intensive concrete and steel manufacturing, and transportation-related hazardous fuels. Buildings using CLT are designed so the structural integrity remains even after a fire event. 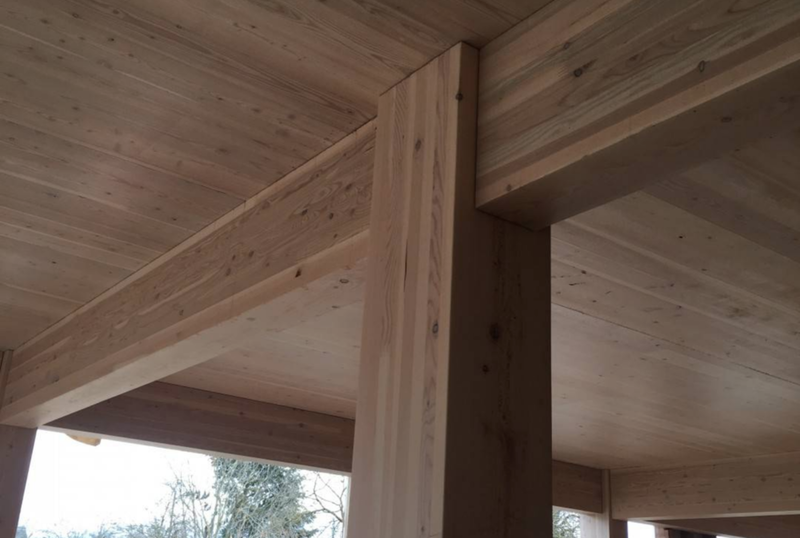 Mass timber is resistant to fire and chars rather than burns, protecting the wood underneath. This allows the wood members to preserve up to 90% of their strength, and gives adequate time for the occupants to evacuate a building. More questions? Feel free to contact our office anytime.